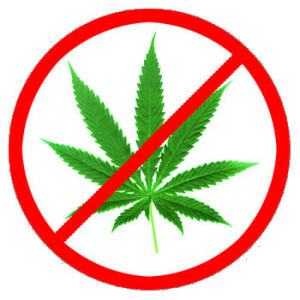 The Muslim Judicial Council (SA) respects the constitutional court’s decision in relation to its ruling on marijuana or ‘dagga’. This, however, does not change the Islamic position on the issue. 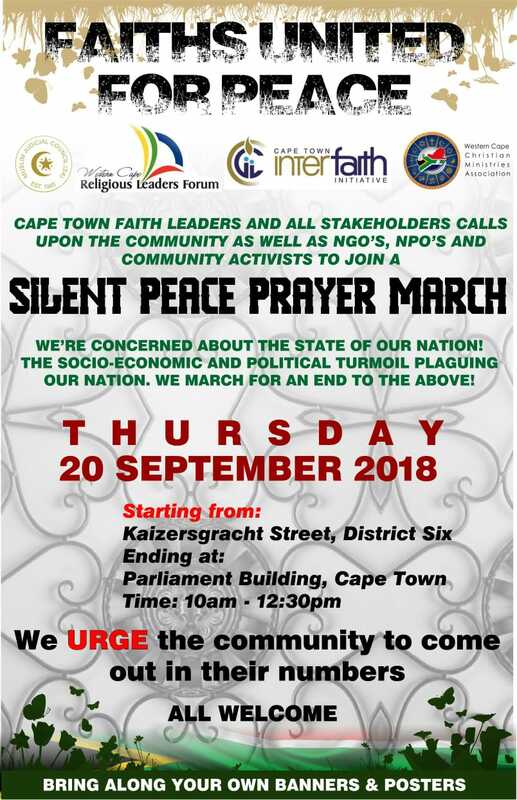 Over the past month, Faith Leaders in Cape Town have been working tirelessly to unify our city and our communities in the name of Peace.